We all know about the battle between Congress and BJP. The war is not just about the eats and elections, it is also about the presentation of the manifestos. 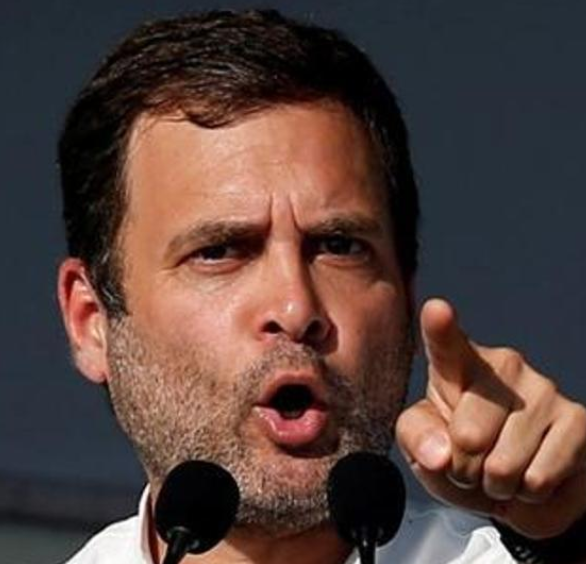 Congress’ manifesto is much in demand, especially, “nyay” (justice) point, to an extent that Congress is planning to reprint its manifesto.